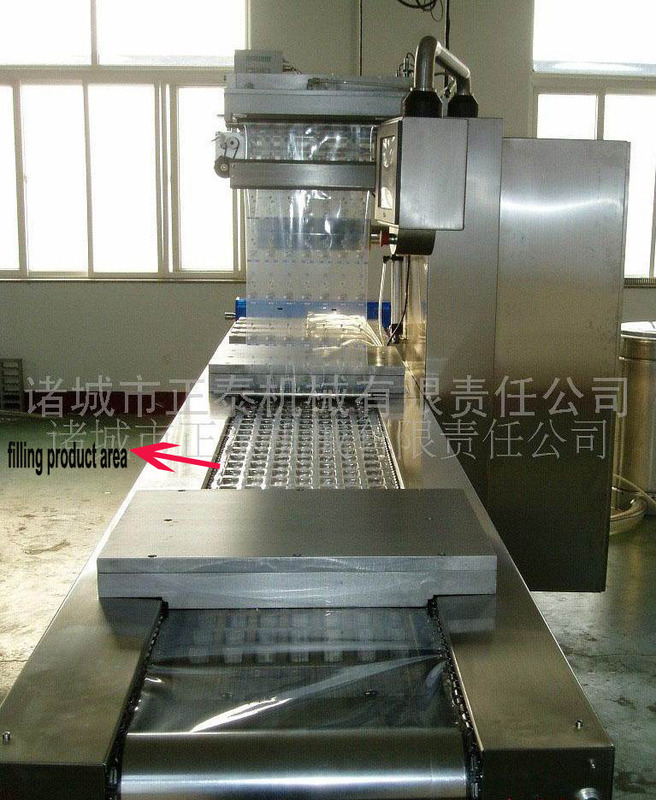 Beef Jerky Packaging Machine is automatic stretch film vacuum packaging machine is a food vacuum sealer that is suitable for beef jerky plastic stretch film vacuum packaging. 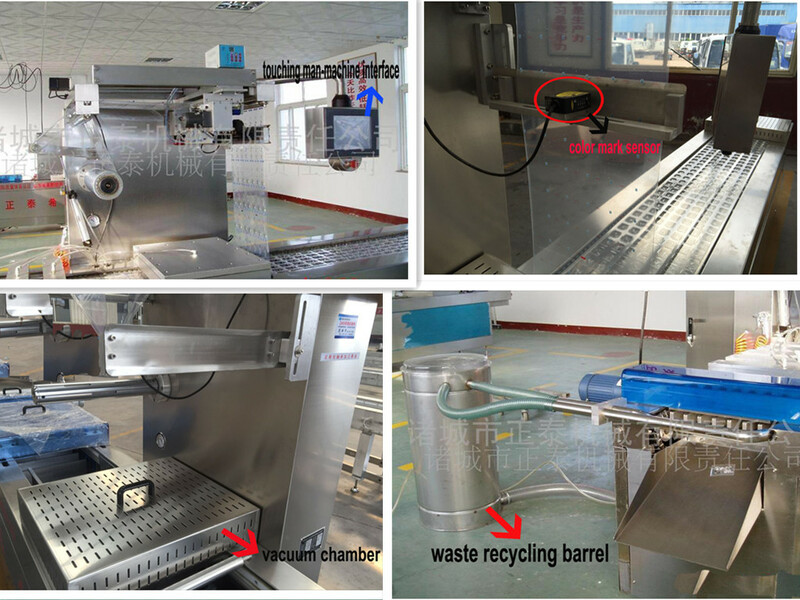 It is equipped with PLC programmable controller, accurate servo drives, high sensitive photoelectric sensor, automatic coding system, man-computer interface, original Germany vacuum pump, Germany imported frog chain, crosscut and slitting system replace easily, fault alarm system, waste recycling system for environmental hygiene. Looking for ideal Beef Jerky Packaging Machine Manufacturer & supplier ? We have a wide selection at great prices to help you get creative. All the Plastic Film Stretch Vacuum Machine are quality guaranteed. 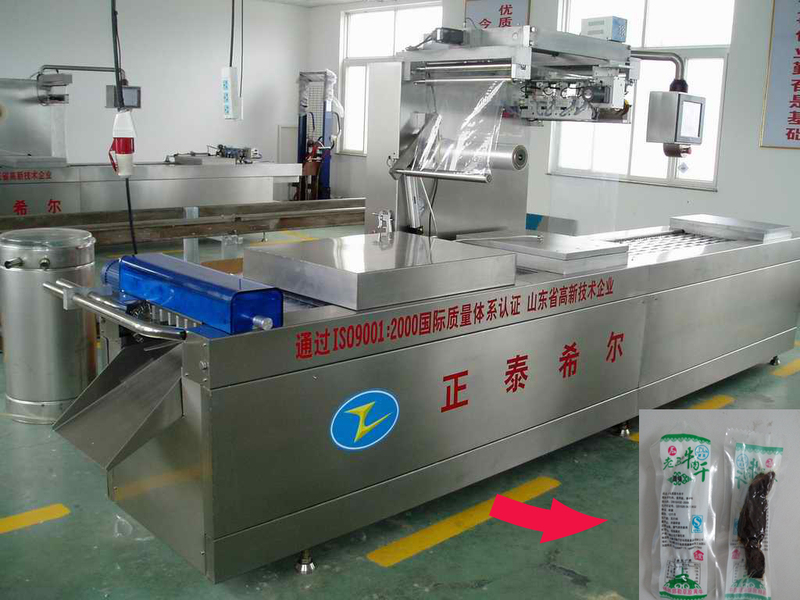 We are China Origin Factory of Food Vacuum Sealer. If you have any question, please feel free to contact us.